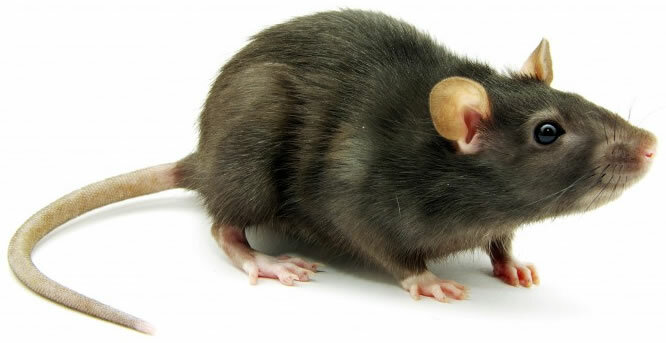 Rats and Mice enter a building through small gaps, from under doors, around pipeworks, trees that hang over the roofline and once you face the issue, an efficient and prompt pest control would be your only option because otherwise, rats or mice can cause serious health issues and property damage. 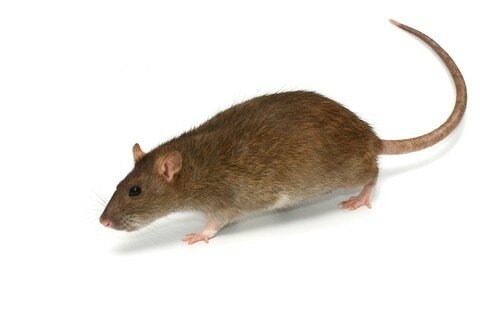 All that accounts for a thorough and effective rat control service. ​All our products are safe for occupants and their pets and SR Pest Control runs a comprehensive service warranty.